LA PAZ (AFP).- Old files have revealed the story of a businessman hailed as the “Bolivian Schindler” for helping thousands of Jews flee to the South American country to escape the Nazis. 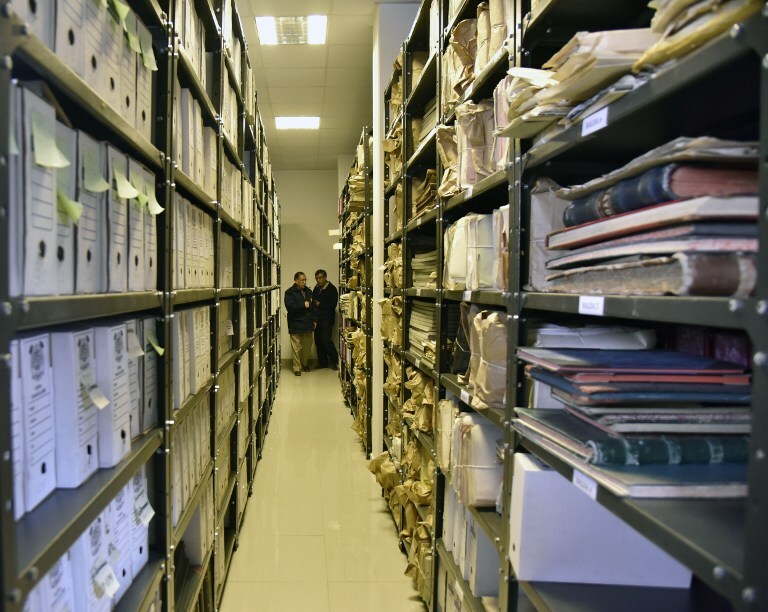 Piles of documents had stood stacked for decades in the headquarters of a mining company formerly run by German Jewish Dr. Moritz (Don Mauricio) Hochschild. In his time Hochschild was vilified as a ruthless tycoon, but when researchers started sorting through the paperwork decades later, they began to unravel the tale of how he helped Jews flee from persecution in the 1930s. “He saved many souls from the Holocaust by bringing them to Bolivia and creating jobs for them,” Carola Campos, head of the Bolivian Mining Corporation’s information unit, told AFP. 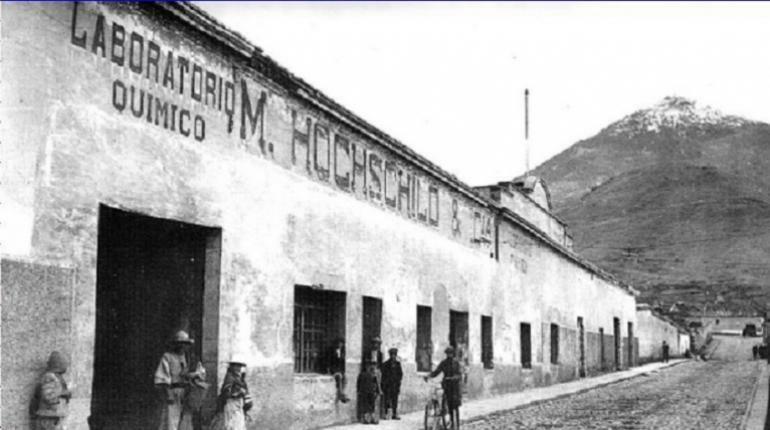 Along with fellow magnates Victor Aramayo and Simon Patino, Hochschild had his mining company nationalized in 1952 by the Bolivian government. It accused them of plundering the nation by mining its tin reserves for their own profit. But the documents revealed what else Hochschild had been up to. They include work contracts drawn up for Jews from Europe by the mining firm in the 1930s, says the head of the corporation’s archives, Edgar Ramirez. 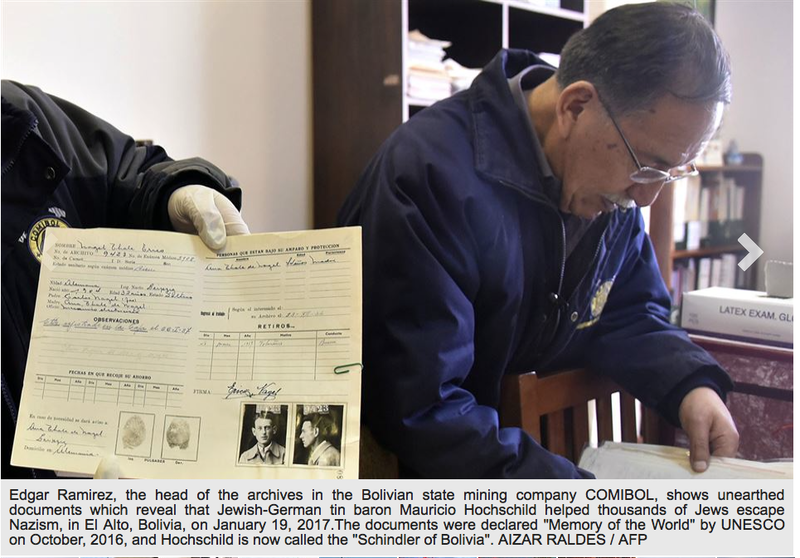 Edgar Ramirez, the head of the archives in the Bolivian state mining company COMIBOL, shows unearthed documents which reveal that Jewish-German tin baron Mauricio Hochschild helped thousands of Jews escape Nazism, in El Alto, Bolivia, on January 19, 2017. The documents were declared “Memory of the World” by UNESCO on October, 2016, and Hochschild is now called the “Schindler of Bolivia”. One letter was from French authorities, asking him to receive a thousand Jewish orphans. There are letters sent at the time by the British embassy to Hochschild with blacklists of companies linked to the Axis powers, whom he was forbidden to do business with. ‘Bolivian Schindler’ Of the many Jews who fled from repression under Adolf Hitler in 1930s Germany, thousands came to Bolivia. For many it was a stepping stone on to the United States, Brazil, Argentina or Israel. 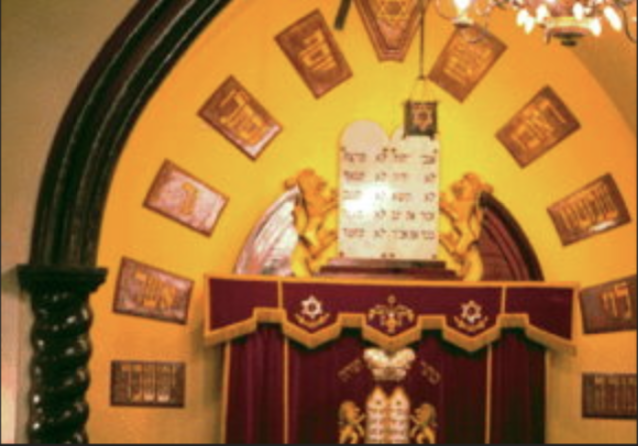 “In 1938 Hochschild calculated that he had brought between 2,000 and 3,000 Jews over. But seven months later, in 1939, he calculated that he had brought 9,000,” said historian Robert Brockmann. That is several times more than the 1,000 or so that the German industrialist Oskar Schindler is estimated to have saved from deportation to a death camp. Ramirez and Udler echo the phrase used by the Bolivian media to refer to Hochschild: “the Bolivian Schindler.” Brockmann is writing a book about Hochschild and his friendship with German Busch, Bolivia’s military president from 1937 to 1939. He says Hochschild helped persuade Busch to open up the country to Jewish migrants in 1938. Hochschild told Busch the measure would bring laborers to Bolivia to help its agricultural development. But it also allowed Hochschild to save the lives of fugitive poets, writers and historians, Ramirez says. 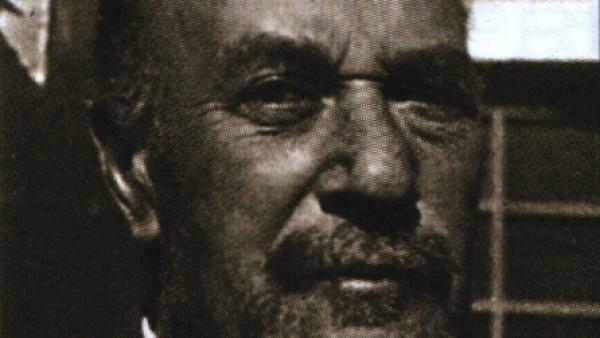 Hochschild paid the Jews’ passage to Bolivia and housed them to begin with after they arrived. Refugees welcomed In the 1940s there were an estimated 15,000 Jews in Bolivia, says Ricardo Udler, president of the Bolivian Israelite Circle. Some of them arrived with Hochschild’s help, while others arrived in Bolivia by different means. Many moved on to other countries, and today the number of Jews in the country has sunk to just 700, Udler says. “We are very grateful to Bolivia. 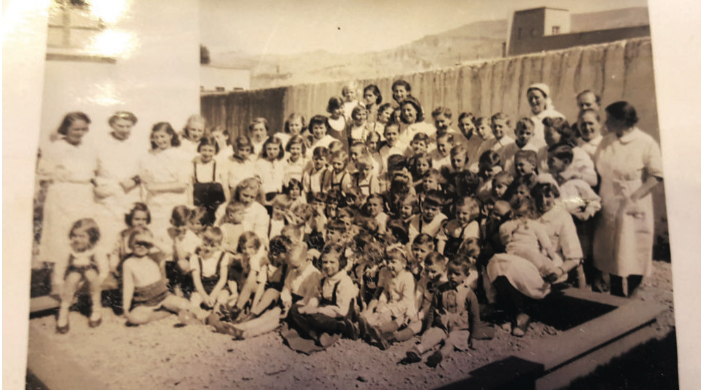 It was one of the few countries that opened its doors to refugees from the war,” said Monica Blankitny, whose father Jacobo came to Bolivia after surviving internment at the Auschwitz concentration camp. The Hochschild documents were certified in October by the United Nations’ cultural heritage body UNESCO. It has listed them in its Memory of the World documentary preservation program, Campos said. Bolivia’s Mining Museum plans to publish them online in March. Hochschild was born in Biblis in western Germany 1881 and migrated to Bolivia in 1921. He died in 1965 in Paris, four decades before the story of his help for his fellow Jews would come to light. This entry was posted in Culture, History, News and tagged Culture, History, News. Bookmark the permalink.